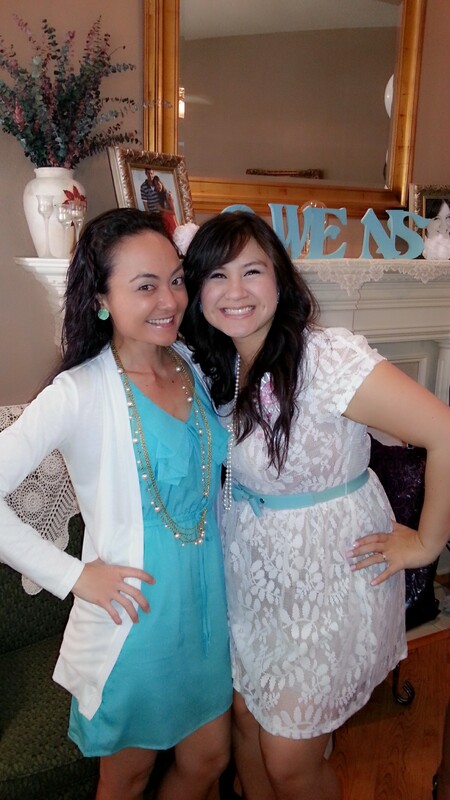 today was jessica’s bridal shower. i worked with jessica back in 2008. she had been dating her fiance, steven, for a few months. now, 5 years later, they are getting married. my, how time flies! 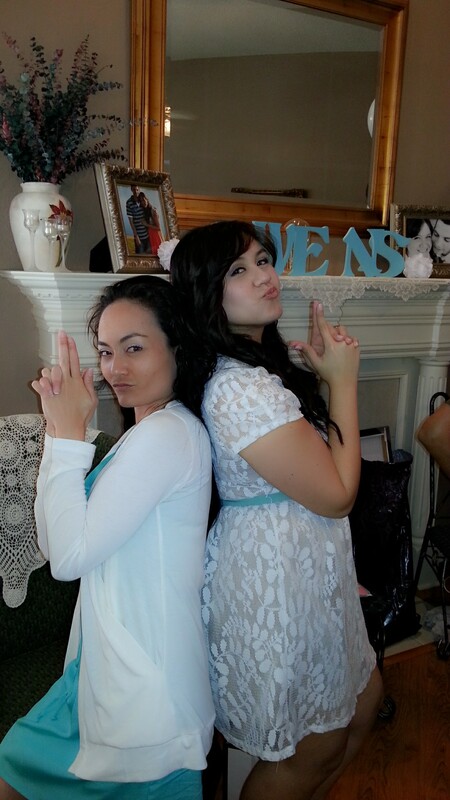 the bridal shower was so much fun. i usually don’t like going to events if i don’t know many people, and i only knew jessica at the bridal shower but it was such a nice atmosphere with everyone chatting and meeting everyone. the hostess, one of the bridesmaids, was so very sweet and accommodating. she did a great job with the decor and food (i can’t BELIEVE i did not take a picture of the food! whatwasithinking!?!?). i love watching the opening of the presents because i find it very exciting. i got jessica the wilton ultimate bake and carry set, which was on her registry. i thought it would make a great gift coming from me, being a baker (well, i like the decorating part, but whatever). 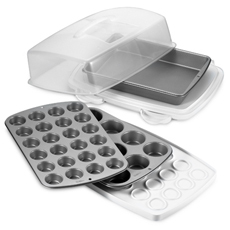 that’s such a neat gift to give someone who wants to start baking! 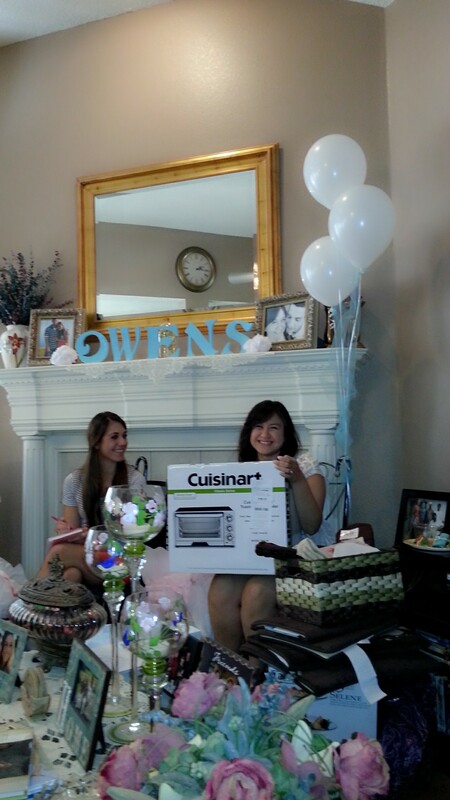 jessica got so many cool gifts, i was keeping a mental inventory of everything i wanted for my kitchen. i am SO excited for jessica and steven’s wedding. i have watched the couple evolve over the years and i can’t believe the big day is quickly arriving. jessica was one of those girls who knew what she wanted before she got engaged. i slowly start to realize how much easier it is when a bride has a sense of what she wants for her wedding before she gets engaged. i’m going to be in deep trouble in that department. you’d think that since i work in a stationery boutique i’d know what i want. haha! not at all. i did jessica and steven’s wedding invitations and it took all of 5 minutes or something (totally over exaggerating but you get the idea). i didn’t expect to be able to go to the wedding because last year i had left the country, but i came back 3 months later, and now i get to go!!!!! i can’t WAIT to take photos of the wedding. the venue is SUPER BEAUTIFUL and absolutely breathtaking. it was voted as one of the best venues by the knot for 5 years in a row. i am looking forward to everything: the ceremony, the food, the cake, and everything in between. i think my photos will come out great because it’s a daytime wedding. 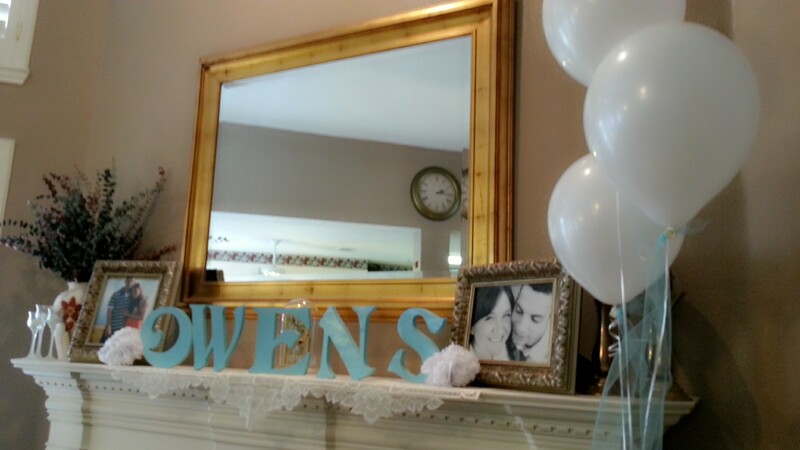 until those photos make it to the blog, here are some of the bridal shower photos. enjoy! 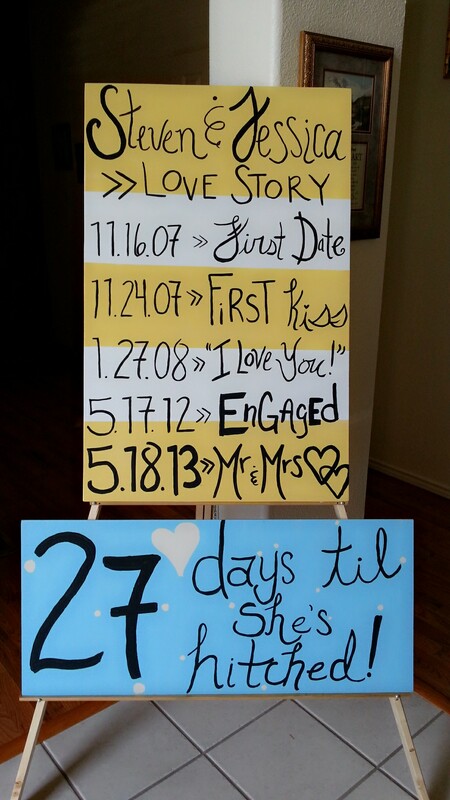 did i mention how excited i am for the wedding? This entry was posted in dating, food, friends, weddings, Wilton and tagged neat gift, stationery boutique, wedding, wedding invitations. Bookmark the permalink.